Highest quality CV boot kits. 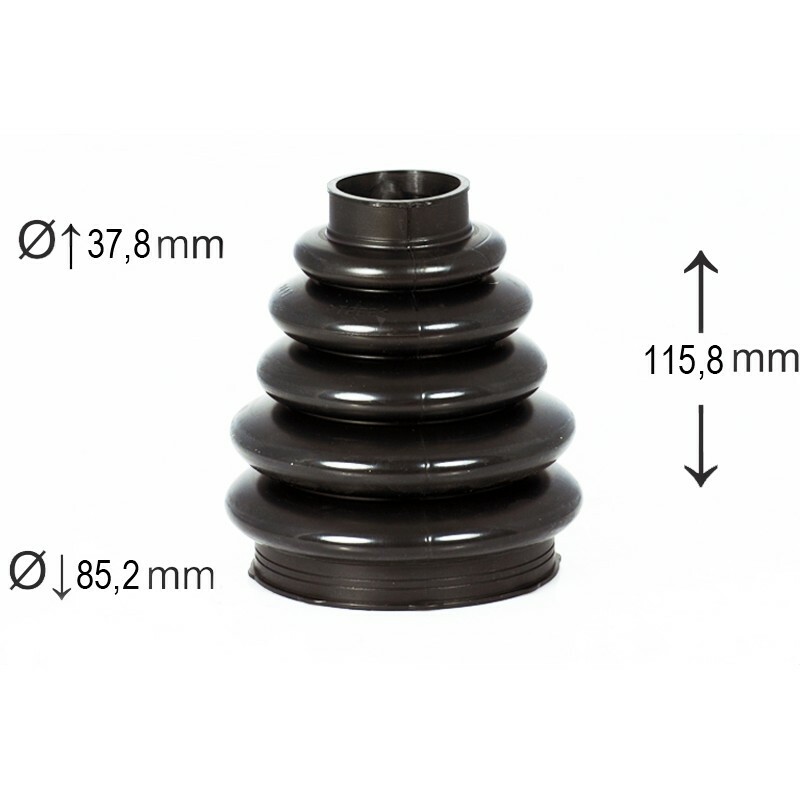 An impressive range of rubber and thermoplastic, are fitted with metal or plastic clips and 50 ml. grease with molybdenum. All in stock, sending the next or even the same day!!! The all protective rubber and thermoplastic boots are produced in FALGA (Italy) factory!! !